© International copyright law (governed by the Copyright, Designs & Patents Act 1988) protects all images and text shown on this website and therefore they remain the intellectual property of ssshoot! photography. Usage without permission would be infringement of said act. 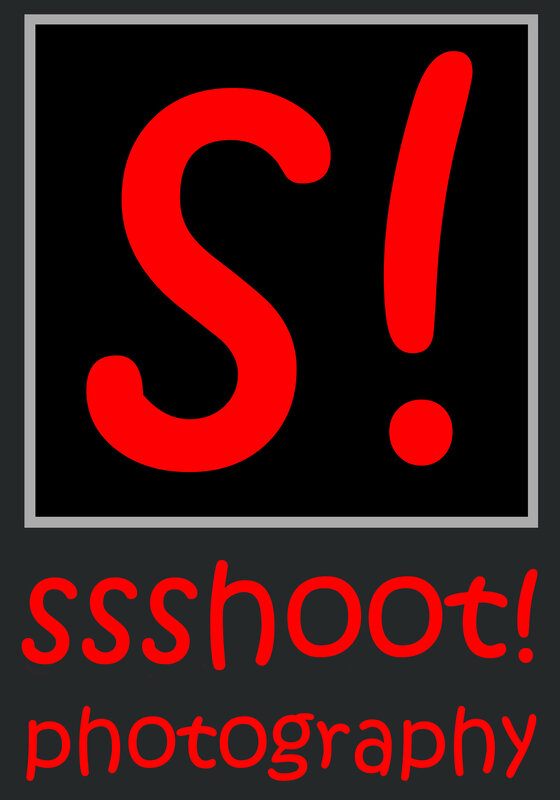 Welcome to ssshoot! Photography - a collection of images captured by Lichfield, UK based photographer Steve Shelley. Shown here are some of my own personal favourites and also some of my most recent images. I hope you enjoy browsing each gallery. For more information about me, how to contact me or how to purchase an image please use the tabs on the left.